"How very good and pleasant it is when kindred live together in unity!" 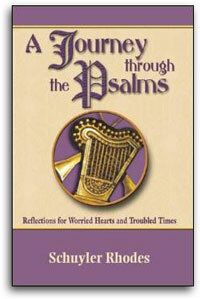 The words that open this powerful psalm are nearly universal in their ability to inspire. However, the dream somehow seems to rarely find itself materialized in our common life. Our nation is polarized to the point of being paralyzed. Our churches are at war among themselves, striking out at one another in internecine struggle. And globally, we are descending into a frenzy of greed and intolerance. Where, one has to ask, is this unity?